Millennials weren’t buying cars a while back which was concerning to those in the automotive industry, however this has changed. It wasn’t that millennials were never going to get cars, it was just that the generation seemed to wait longer than past generations to get their driver’s license and purchase a vehicle. Millennials shop differently for cars than any generation in the past as well. Here is the perfect guide to car shopping for the millennial generation. Budgeting is important to millennials. It could be for a couple of reasons like they care less about materialistic items or they are new to the working world or still in a lower salary job. Regardless, it seems as if millennials prefer to budget or spend less on vehicles as to save money for the future or other necessary items like food and housing. With that being said, there are several ways to budget and save money in regards to car shopping. First, give a lot of thought to getting a used vehicle. Many used vehicles between one and five years old are affordable and reliable. Also, go with a more fuel efficient option to save on gas costs over all, especially if you drive a lot. Finally, find a car already with the features you want, so you don’t end up spending more money to have features added later. Figure out what features you want. Search and shop for features rather than brands. This tends to be the easiest way to do it. Make a list of what is important to you and how important. For example, technology, convenience and fuel economy and some features millennials usually put as their favorites. Narrowing down what is most important to you in a vehicle will help with the next step, research. Another detail to keep in mind is how you want to purchase the car. You need to decide if a lease or purchase/finance is best for you. There are benefits and drawbacks to both. For example, financing is good because the car is yours. You can decide what you want to do with it, what you want to fix, how much you want to drive and it’ll be yours, but it is a big commitment. The lease option is good if your budget is lower since lease payments tend to be lower than that of purchase payments. Leases are also good if you like to switch it up every couple of years. 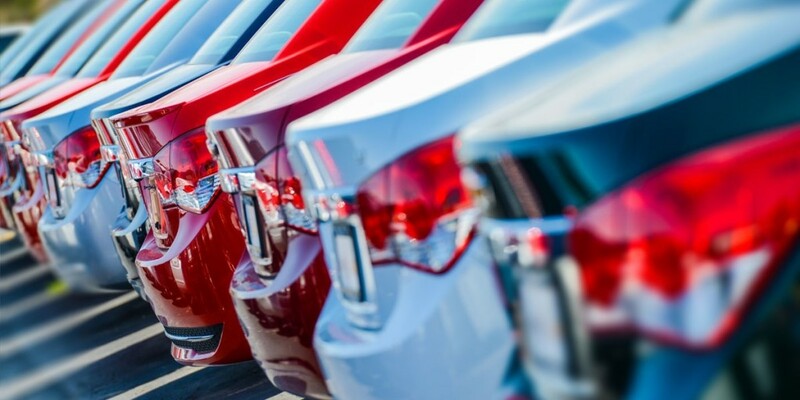 However, keep in mind with a lease damages and going over the mileage allowance can be expensive, and you can not modify or change the vehicle’s appearance or performance to fit your preferences. Also, leases are only available on new cars. Now that you know your budget, know what features you want, and maybe even have some vehicle options in mind do your research. Talk to friends or family who may have had personal experience with the car. Read as many online reviews as you can, and make sure the vehicle is safe and reliable, especially if it is used. Finally, test drive. You may like what you see on paper, but not when you are behind the wheel or visa versa. Are you in need of a affordable used car with all the features you need? We bet you can find it here. Check out our used entire vehicle inventory at Driver’s Auto Mart here.